WMF Vino Ultimate Waiters Friend (P/N 06 5827 7920). 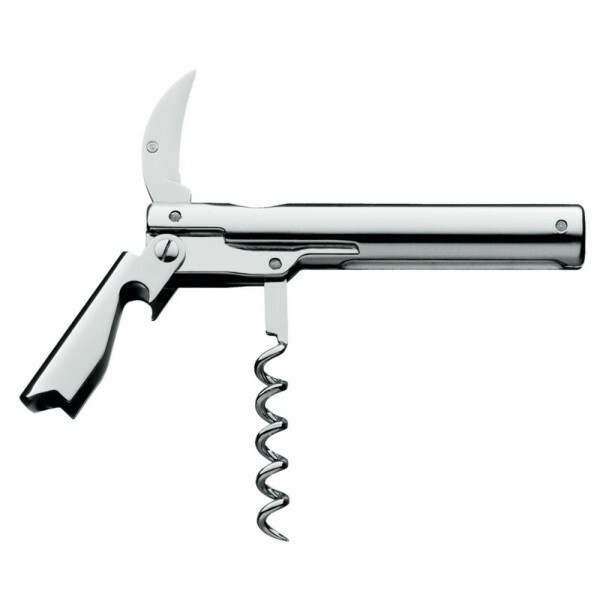 Sommeliers choose this wine bottle opener, which features a serrated knife, corkscrew, and handle in polished stainless steel. The Vino Ultimate waiter's friend from WMF is trendy and well-conceived for superior performance.